Forex today in Asia was an eventless, quiet affair, as the sentiment was mainly driven by the risk-recovery in the Asian equities and US equity futures, as the fears over China economic slowdown and trade war ebbed. Amid risk reset, the US dollar stuck to its recent bearish bias and traded broadly subdued, aiding the bounce in the Antipodeans. However, the upside attempts remained capped amid an uptick in the US Treasury yields. 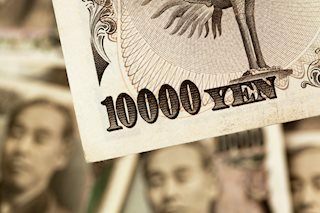 The USD/JPY pair faded a bounce to 110.25 and entered a consolidative phase near the 110 handle, as the US recession fears continue to outweigh the BOJ’s accommodative monetary policy stance. Also, the Yen flows and large options expiries amid fiscal year ending in Japan also remained the main catalyst behind the pair’s price action. 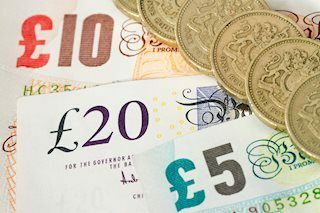 Among the European currencies, both the Euro and the GBP traded modestly flat, having given away early gains, as a lack of Brexit clarity continued to remain a drag, despite the UK Parliament’s takeover of the Brexit process for a day. On the commodities front, both crude benchmarks rebounded amid a better environment towards the risk assets, with WTI headed back to 59.50 levels. Meanwhile, gold prices on Comex extended its retreat from monthly tops near 1331 levels and traded near 1325 region towards Asia closing. Markets brace for yet another data-light European session today, as the developments around the Brexit process remain the main focus that will offer fresh trading impetus to the EUR, GBP traders. However, the traders could receive some fresh cues on the Eurozone economic health from the German Gfk consumer climate data that will drop in at 0700 GMT. From the UK docket, the second-liner BBA mortgage approval data will be reported at 0930 GMT. 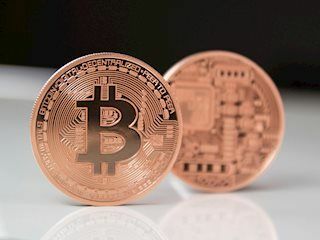 Which is likely to have virtually no impact on the markets. The NA session has meaningful macro updates from the US, including the housing starts and building permits due at 1230 GMT. Later at 1400 GMT, the US Conference board consumer confidence data will be closely eyed for fresh dollar trades, as markets continue to track the US yields for fresh directives on the overall market sentiment. Meanwhile, oil traders will look forward to the US API weekly fuel stocks report that will be published at 2030 GMT. 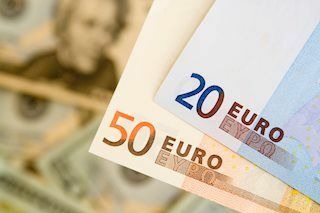 The EUR may pick up a strong bid if the German consumer confidence beats the expected print of 10.8. Post-German data the focus will likely shift back to the action in the German and US government bond yields. The GBP/USD pair struggles between the British lawmakers’ inability to provide clarity over Brexit and recent weakness of the US Dollar. Looking forward, investors may keep a tab on the US data amid lack of economics from the UK while also observing developments surrounding the Brexit. The precious metal continues shining into the new week after recovering beforehand. 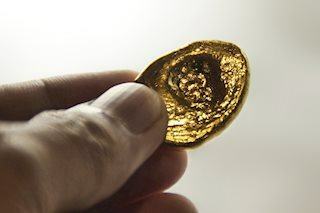 The most recent driver of Gold is related to fears about a US recession. These concerns stem from the temporary inversion of the yield curve. US Conference Board Consumer Confidence Preview: Is sentiment enough? The Consumer Confidence Index from the non-profit business group the Conference Board is projected to rise to 132.0 in March from 131.4 in February.